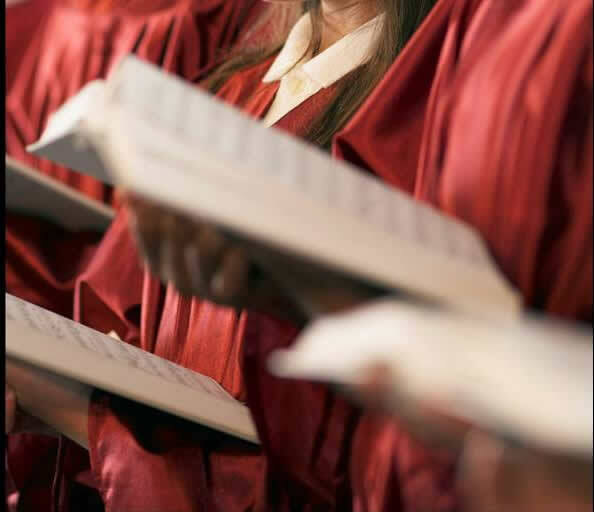 Central’s Sunday worship services consist of traditional worship, based heavily on the Lutheran Book of Worship, at 8:30 A.M. and a less formal service at 11 A.M. Both services occur in the sanctuary. Holy Communion is celebrated every Sunday at both services, and nursery care is available as well. Nursery is available. You can listen in on our worship services either by live stream or recorded podcast. Go to Listen in at Central. See more about our music program.